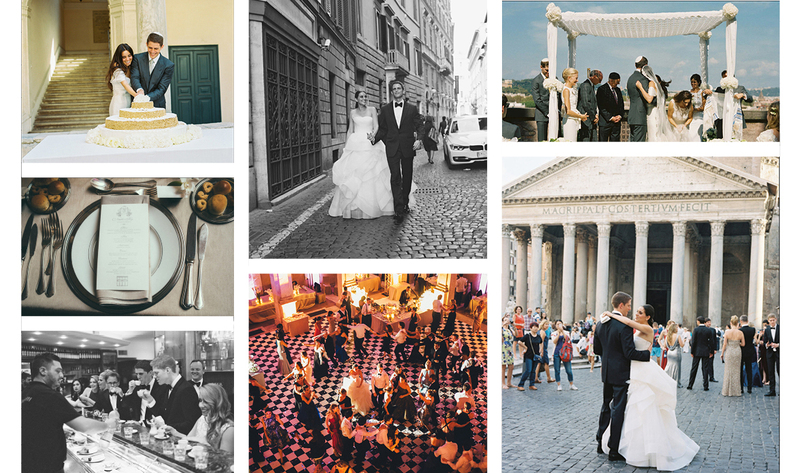 Growing up between Los Angeles and Rome, with her mother’s family still living in the latter, Natasha knew that she’d be married in Italy’s capital. through Italy and their family’s rich history, making the experience and the trip all the more memorable. Featuring Natasha & Philip’s menu!